Have your interests put first by our commercial litigation lawyers in Melbourne. 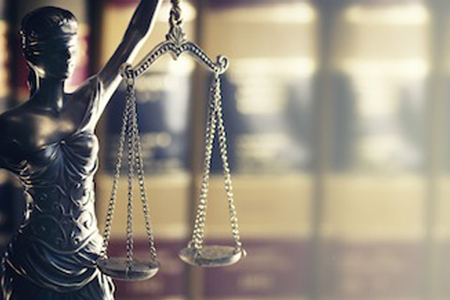 We have been providing litigation services in Federal, Supreme, County and Magistrates’ Courts since 1987. For over 30 years we have strived to achieve the most commercially viable, cost-effective and efficient solutions for all our clients. Commercial litigation covers all processes that require taking a commercial claim through Court. From recovering your money, fencing disputes, to architectural, engineering, contractual or partnerships disputes, our commercial lawyers work hard to pursue and protect your interests. We understand how stressful it can be taking care of your own legal disputes. Let a cost effective commercial litigation lawyer handle your case. When you hire our legal services, relentless pursue outcomes that best serve your interest. We’ll use our expertise to give you the best possible outcome for your situation. Just to name a few. If you’d like to learn more about our experience as a commercial litigation law firm in Melbourne, reach out to us today. Are you looking for a Melbourne-based commercial lawyer? Get in touch with us today. At David Naidoo & Associates no dispute is too complicated for our professional legal service. Whether you need guidance regarding a negotiation, dispute or negligence, as commercial lawyers we can offer you practical and cost-effective solutions. Your time is precious to us. Talk to us now by calling 03 8787 8900 or 0407 836 493. You can also send a general inquiry to dcn@davidnaidoo.com.au or direct query to law@davidnaidoo.com.au.